New Updates: Google Lens for OnePlus 5T, 5, 3T and 3 is Coming: – Well, if you are a OnePlus 5T, OnePlus 5, OnePlus 3T and OnePlus 3 user then this news is for you all should know that Google’s visual tool, Lens, is now available for you. Yes! You are reading it right this awesome feature will hit your handset soon. You should see the new Google Lens icon upon opening Google Assistant. As you all may know that this feature is already out on the Galaxy S9, Galaxy S8 and Galaxy Note 8 phones. 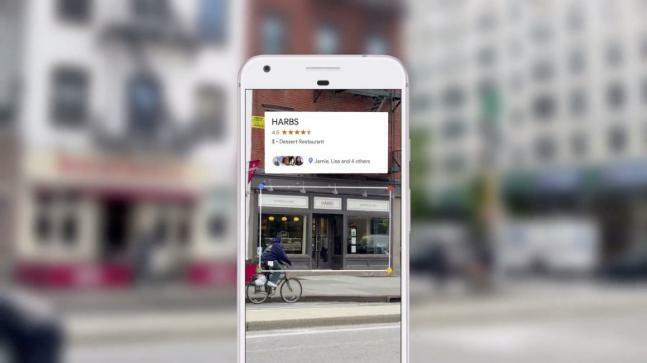 You all should know that the Google Lens was unveiled last year at I/O 2017 as a tool that can help user analyze and identify things through the viewfinder and provide relevant information as well as suggestions for actions. Now, the feature works in a manner similar to Samsung’s Bixby Vision. A lens is currently available in-built on the Pixel 2’s camera app and on Google Assistant. Also, after the launch, this features was very limited and now they are increasing the Smartphone numbers which will have that feature.